The easy-to-use FreeStyl 2 Single-Line Cordless Phone System delivers significantly more range than typical DECT and Wi-Fi phone systems. 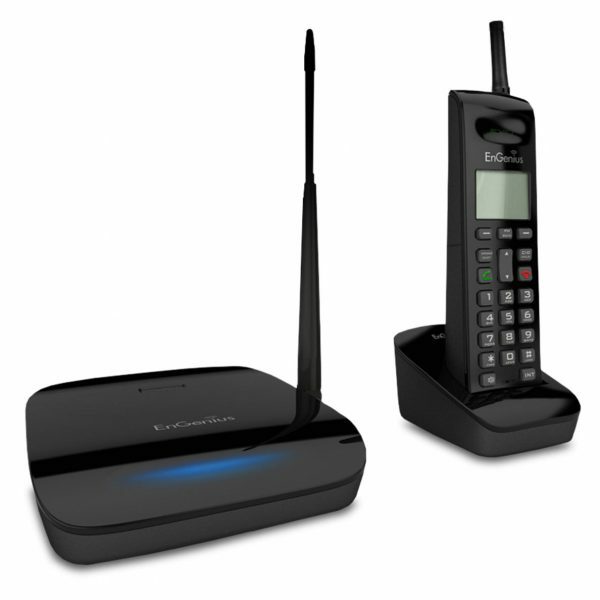 The system can operate as a standalone system or as a long-range cordless analog extension to a PBX phone system. 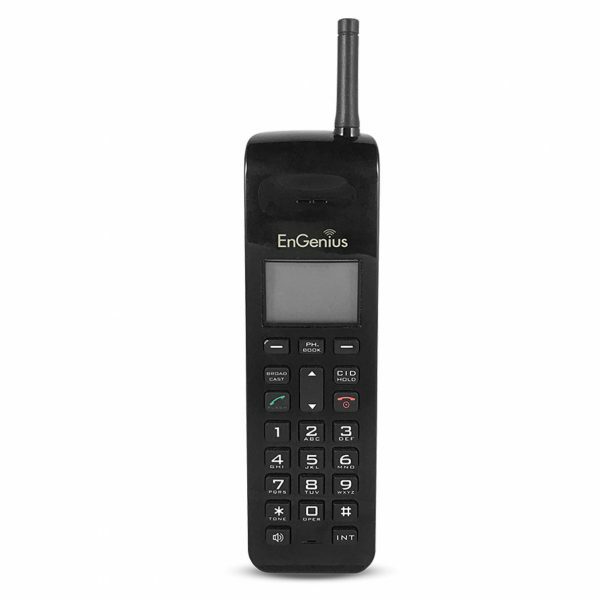 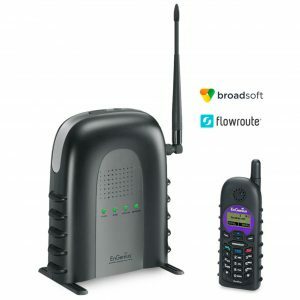 Offering exceptional wireless range, this phone provides clear, reliable phone and two-way intercom communication indoors. 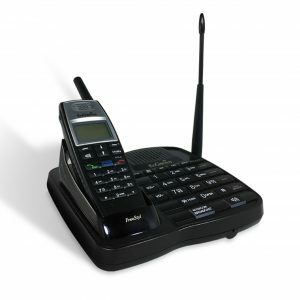 This extensive wireless range provides coverage through as many as six floors or covering up to 25,000 square feet. 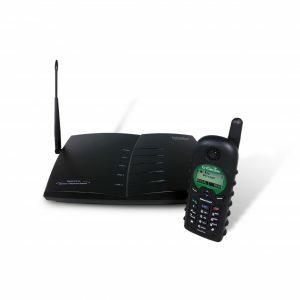 The FreeStyl 2 is a scalable 900 MHz Cordless Phone System with significantly greater signal range than ordinary DECT or Wi-Fi phones.